With a 5-year WARRANTY on all bathroom services and labor, you can get the bathroom of your dreams, thanks to Raggi Home Improvement! 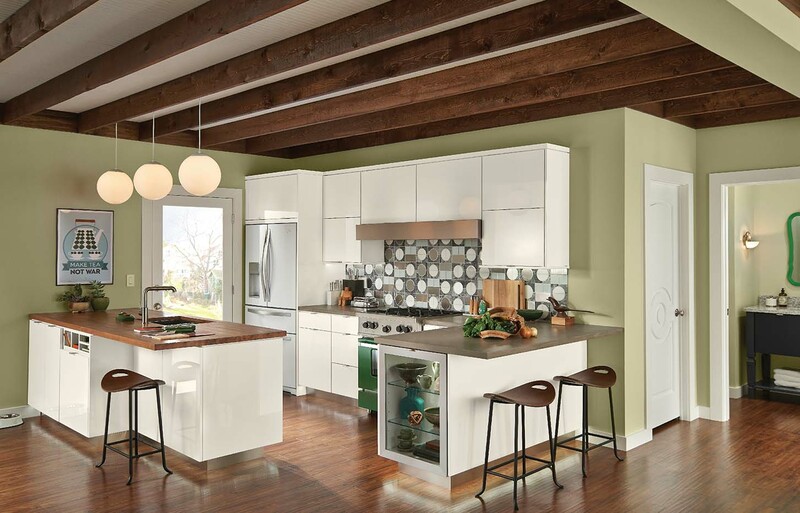 If you want to modernize your kitchen, you need Raggi Home Improvement! 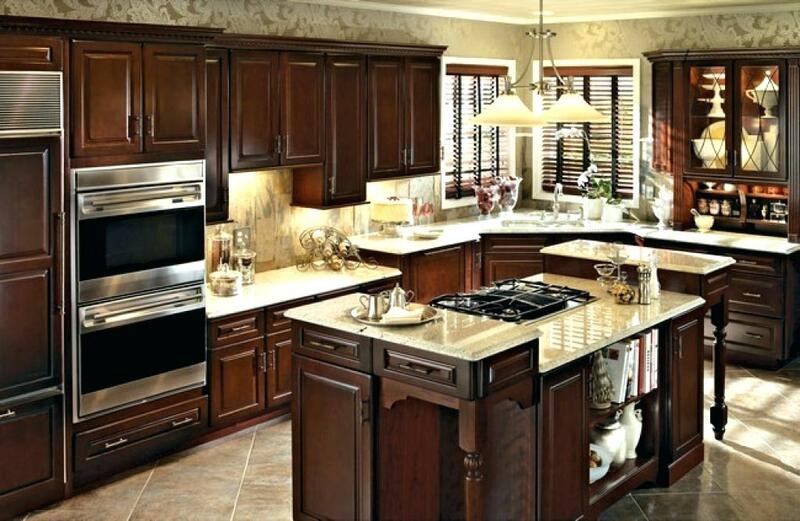 Our local, family-run remodeling business can revitalize your kitchen! Custom countertops add wonderful accents anywhere they’re installed! Learn everything you need to know about countertops from our team! 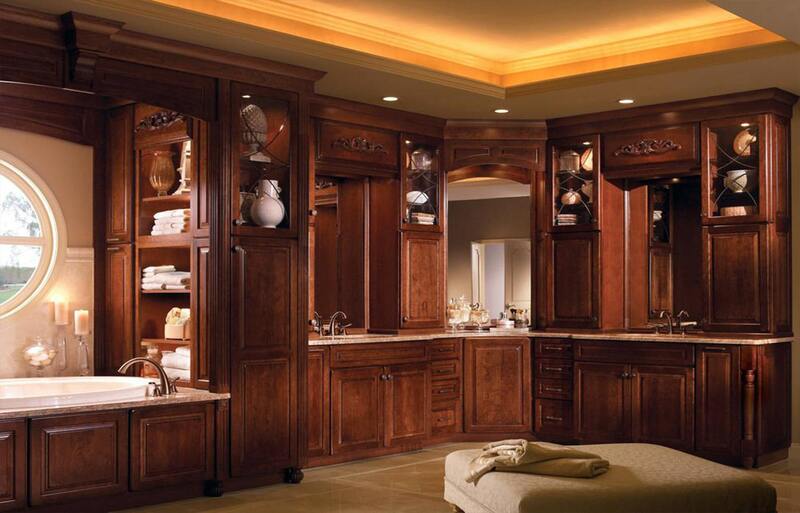 If you’re ready to update the look of your home’s interior and exterior spaces, turn to Raggi Home Improvement. Each of our staff members has a minimum of 25 years’ industry experience! We’ve been serving the area since 1967! From complete bathroom upgrades to new patio doors, our team can handle your project whether it’s large or small! Have you been searching for a local, family-owned home improvement team? You’ve found it in Raggi Home Improvement! We’ve been serving the area since 1967! All Raggi jobs come with a 5-year labor and service WARRANTY.